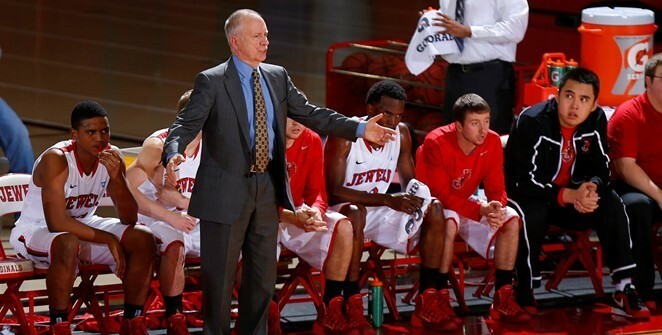 After four decades of service, William Jewell College head men’s basketball coach Larry Holley has announced that he will retire following the conclusion of the 2018-2019 season. There will be a formal recognition of Holley’s extraordinary career during his final home game, at 3 p.m. on Saturday, February 23, at the Mabee Center. Holley was named the head coach of the William Jewell College men’s basketball program in the spring of 1979 and has been a constant on the sideline ever since, leading the Cardinals to unparalleled success. At the helm of the Jewell program, he owns 830 wins, 12 conference championships, twenty-five 20-win seasons, including 14 with 25 or more wins, and topped the 30-win plateau four times. 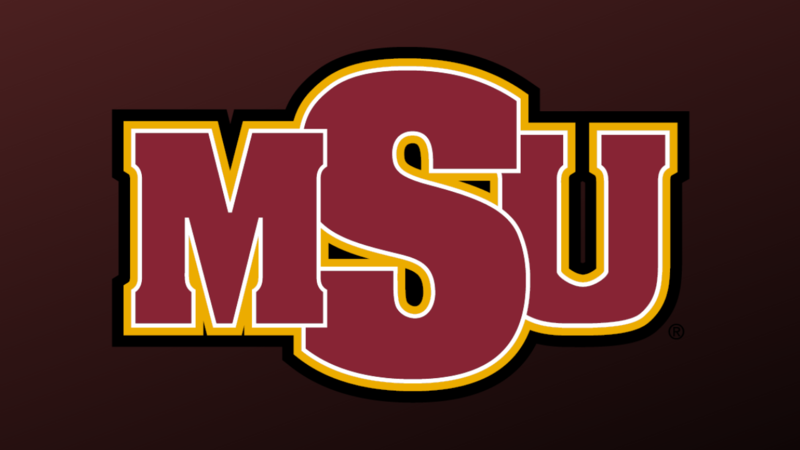 In addition, he has coached 17 players to 24 NAIA All-America selections. He has also led the Cardinals to 14 NAIA National Tournament appearances, including three Elite Eights and four Final Fours. Off the court, Holley served as a faculty member in the Department of Physical Education for more than 35 years, started the annual tradition of the High School Holiday Classic, which recently completed its 39th edition, as well as the well-respected Cardinal Basketball camps in the summer of 1980, and helped spearhead the start of the William Jewell Athletic Hall of Fame, which has now inducted more than 150 individuals and teams. Perhaps most impressive however, is that more than 96 percent of his fourth-year players have earned a William Jewell degree. Over the course of his 48-year career as a collegiate head coach he has won 916 games, making him the winningest coach in the state of Missouri and ninth all-time among men’s coaches at all levels of collegiate basketball, having surpassed Bob Knight in February 2018. In addition, he has been inducted into five halls of fame and is a 15-time Coach of the Year, including the Sears/NABC NAIA National Coach of the Year in 1996 and the 2018 Kansas City Sports Commission Coach of the Year. Holley has been the recipient of the 2011 Earl Smith Award from the Kansas City Sports Commission, inducting him into the Greater Kansas City Amateur Sports Hall of Champions. In addition, he has received three lifetime achievement awards, including the William Jewell Citation for Achievement in 2009, given to alumni for outstanding contributions to their field. In 2014 he was presented with the Gary Filbert Award for lifetime achievement, which is the highest honor presented by the Missouri Basketball Coaches Association, and in 2018 he received the Lambda Chi Alpha’s Order of Achievement from the national chapter, the highest honor granted to an alumnus of the fraternity for career success. Holley has three daughters with his late wife, Ann: 1998 William Jewell graduate Lindsay, 2002 Jewell graduate Lauren, and youngest daughter, 2003 Drake University graduate Lacey. Today, he is married to wife Linda, of 10 years, and is the proud grandfather of Reagan, Evan, Brea and Stevie. 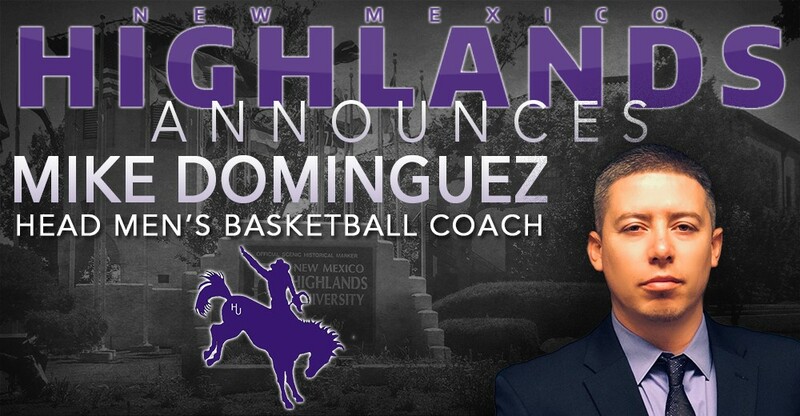 “I have been so very blessed to have had numerous outstanding student-athletes in our basketball program along with excellent assistant coaches, supportive administrations, and most of all an amazing and loyal family. I have said on many occasions that I have ‘out kicked my coverage’ twice with my wife of 31-plus years Ann (and our beautiful daughters and grandchildren) and my wife of 10-plus years, Linda and her marvelous family. I haven’t lived a perfect life but a lot of perfect things have happened to me along the way and family and William Jewell tops the list,” said Holley. William Jewell College will immediately begin a national search to identify the next head coach of the Cardinal men’s basketball program.